It’s a covert game of cat and mouse set on the streets of London! 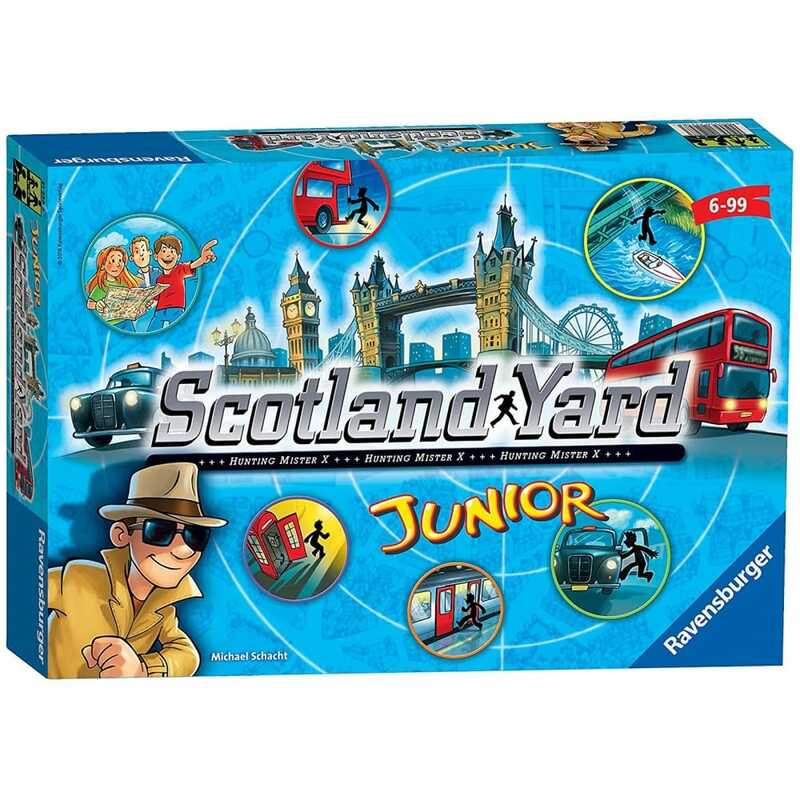 The criminal mastermind Mr. X has escaped Scotland Yard and it’s up to you and the detectives to catch him! Use your travel tickets to anticipate his movements chasing him by taxi, bus, and underground around Piccadilly Circus along the River Thames, and through Paddington Station. Will you catch him or will he disappear in the London fog?